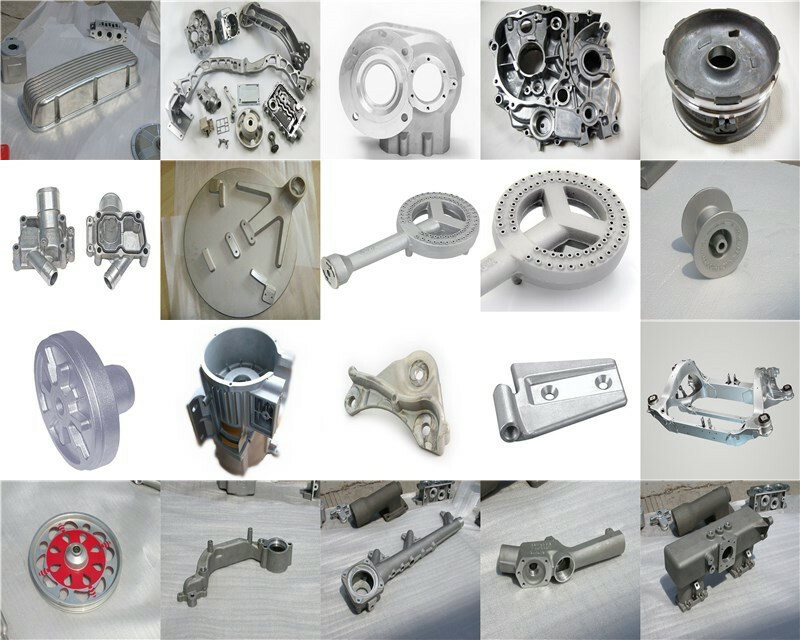 Product categories of Low Pressure Casting Parts, we are specialized manufacturers from China, Low Pressure Casting Parts, China Low Pressure Die Casting Parts suppliers/factory, wholesale high-quality products of Zinc Low Pressure Casting Parts R & D and manufacturing, we have the perfect after-sales service and technical support. Look forward to your cooperation! In the low pressure Die Casting process the metal is transferred from an air tight furnace through a rising tube into a metallic tool. The casting temperature is about 750°C. Low pressure die casting is competitive casting method when the production quantity is relatively small and/or when heat treatment is needed to improve the mechanical properties. The tolerances and the surface finish are the same as achieved by gravity die casting. The tooling costs are somewhat higher than by sand casting.